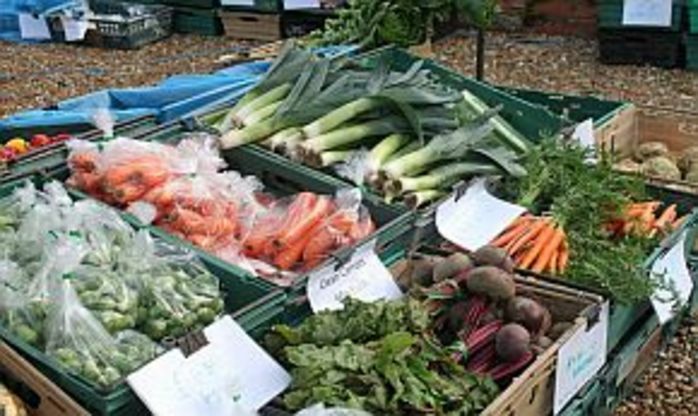 Experience the authentic taste of East Anglia and Norfolk at the Local Produce Market in Docking. You will find authentic food produced by locals all year throughout the country. All producers provide the highest quality of fresh food.